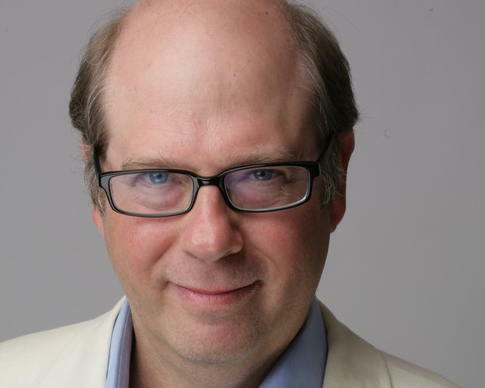 Stephen Tobolowsky is an actor and has created more than 175 roles since the mid-’80s. In an interview, he commented about creating stories with impact. 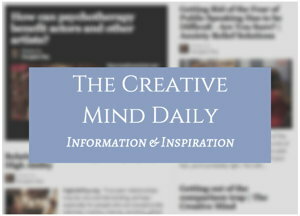 “What is it that makes a story compelling? It’s enough to grab our interest that something weird happens. But what we really want is to be transformed by what we hear. “We want something wonderful to happen. A lot of people just stop at the weird and don’t quite know how to get to the wonderful. “You read Shakespeare, he was always able to see what was wonderful in something little. [Los Angeles Times June 25, 2006]. Stephen Tobolowsky is also a playwright and screenwriter, and released “Stephen Tobolowsky’s Birthday Party” – a dvd collection of favorite anecdotes.